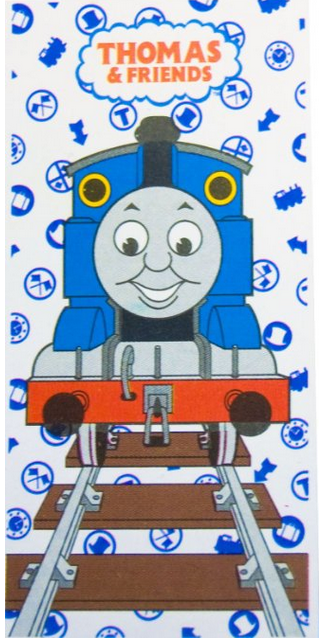 Thomas the Train Beach Towel Only $6.99 + FREE Shipping with Prime! You are here: Home / Great Deals / Amazon Deals / Thomas the Train Beach Towel Only $6.99 + FREE Shipping with Prime! This towel is terry so it’s super soft!